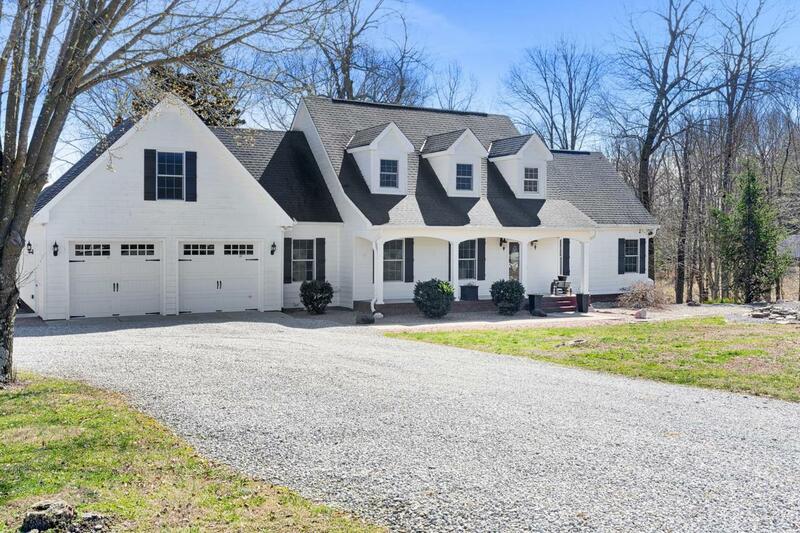 Amazing custom home on 5 beautiful private acres. Gatlinburg views of the property. This is a one owner showplace! Huge open kitch w/granite & gas cook. Hardwood floors & lots of custom woodwork. Master down w/full bath. Upstairs bonus room. Could be 4th BR. 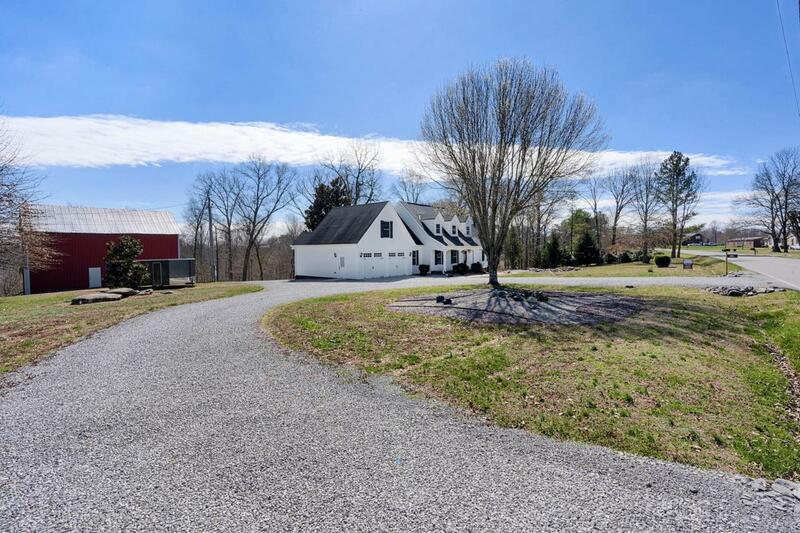 2 car attached garage w/built in storm shelter, 2 det barn w/room for RV parking incl electrical. 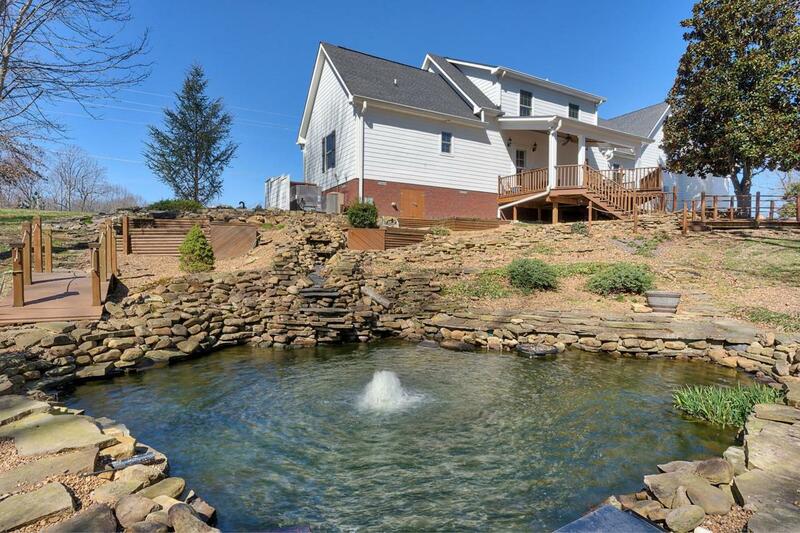 Koi ponds & beautifully landscaped w/streams. 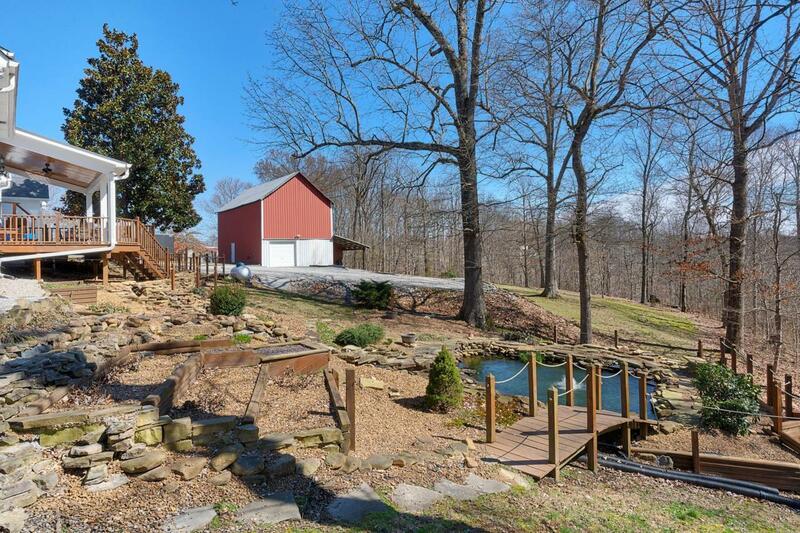 Close to Nashville & mins to shops. Don't miss out!